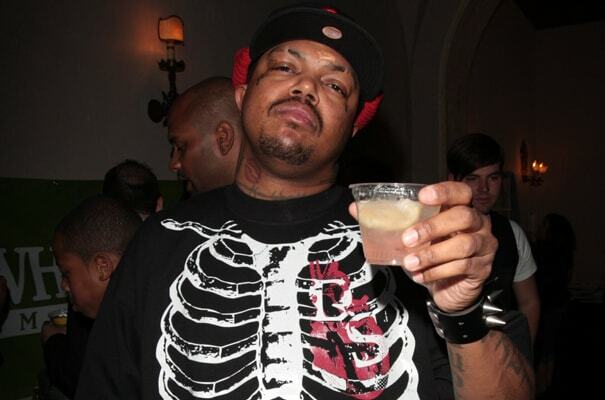 Complex says: Seriously, Three 6 Mafia needs to stop playing with that nose candy. They also need to stop beating women. But hey, one thing at a time.